CLMDO will be open this Good Friday and Saturday for dinner, from 5pm-10pm. We close Easter Sunday. San Antonio, come visit us next Monday, Oct 30th at Bokita in The Pearl. 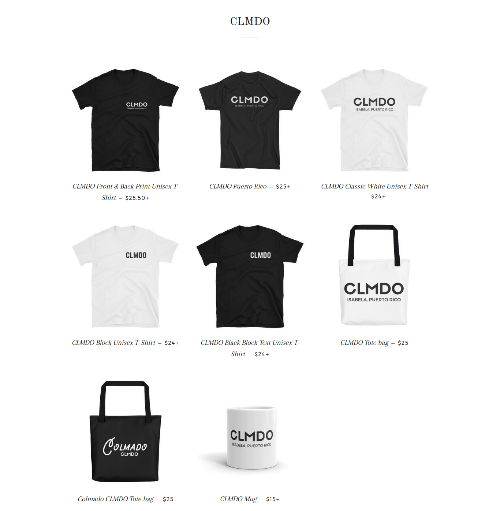 CLMDO is doing a one-time only Pop-Up. You must RSVP at 210.670.7684. If you can't attend, please help us by sharing on social media. CLMDO will be opening for dinner from 5pm - 9pm, Thursday to Sunday. CLMDO is going to be starting a brunch program soon. Join our team, we need cooks and servers to work brunch on Friday, Satruday and Sundays. Email your resume to info@clmdo.com and let us know about the position that you are interested in. Eddie Palmieri's 1971 album "Harlem River Drive" fused Latin, soul, funk and jazz music. Being unmistakably New York. Watch Red Bull Music Academy "The Note" to see the backstory to this influential album.